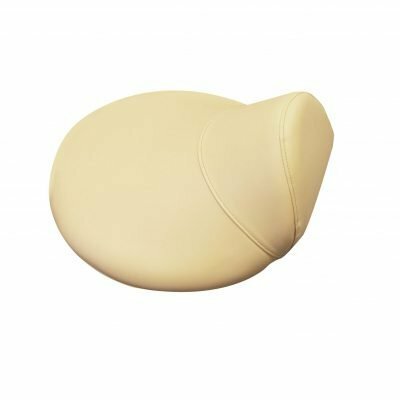 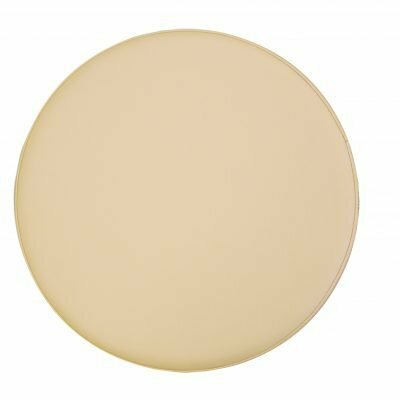 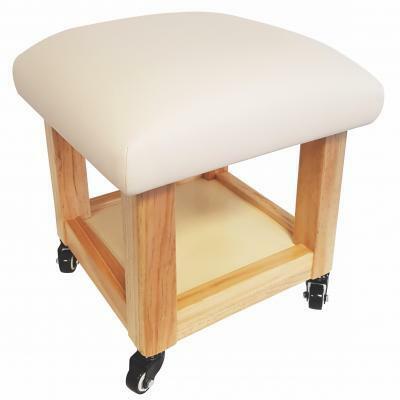 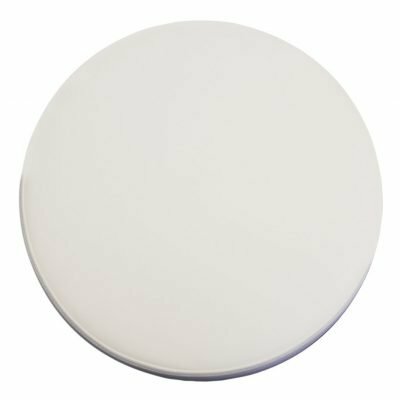 This beautifully crafted massage stool in matching colours is the perfect compliment to your portable table. 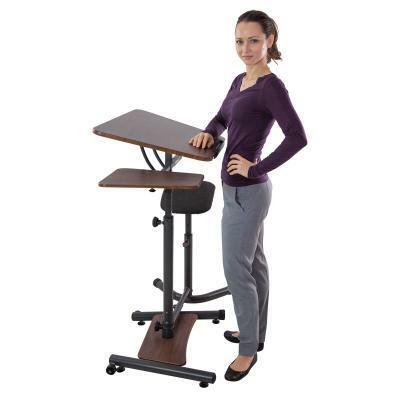 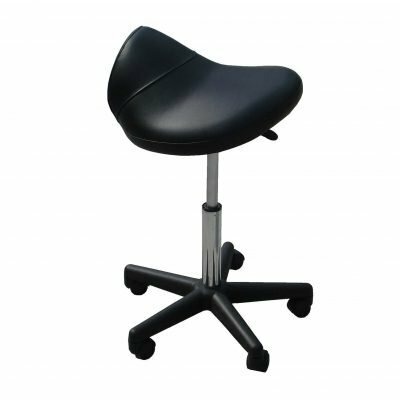 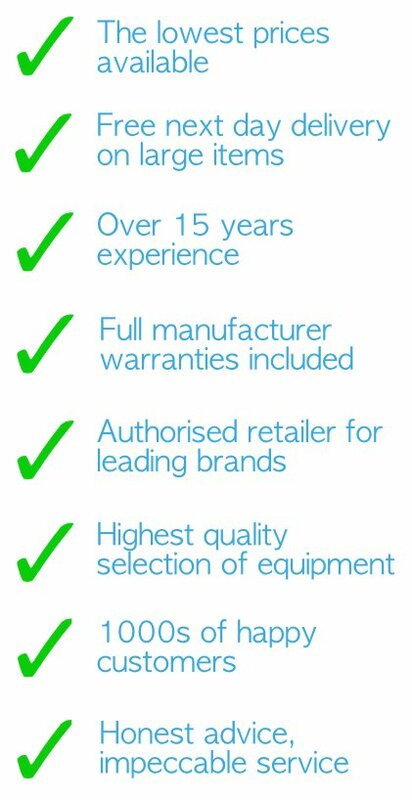 Don’t settle for similar non-branded stools! 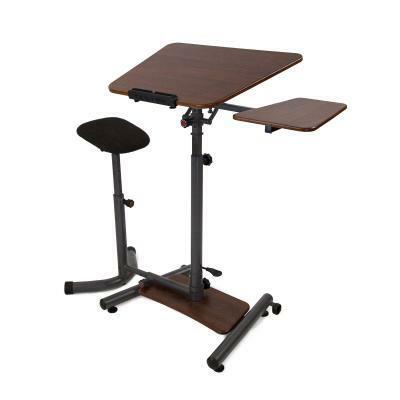 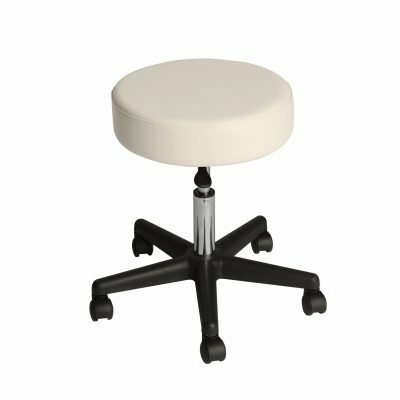 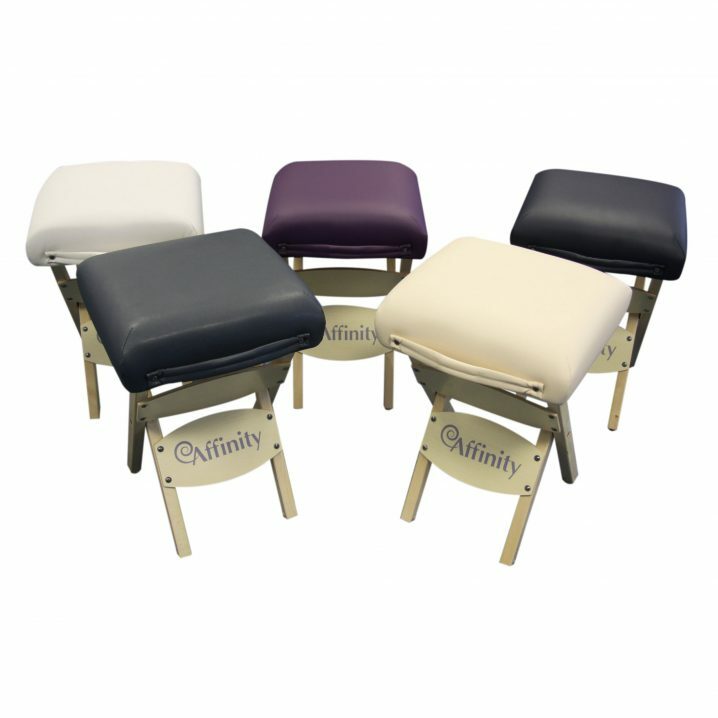 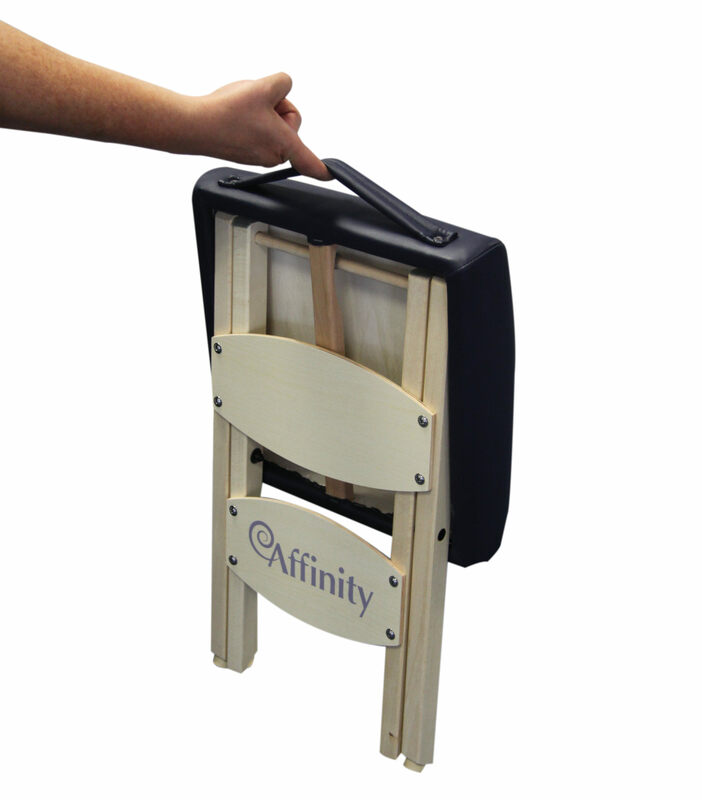 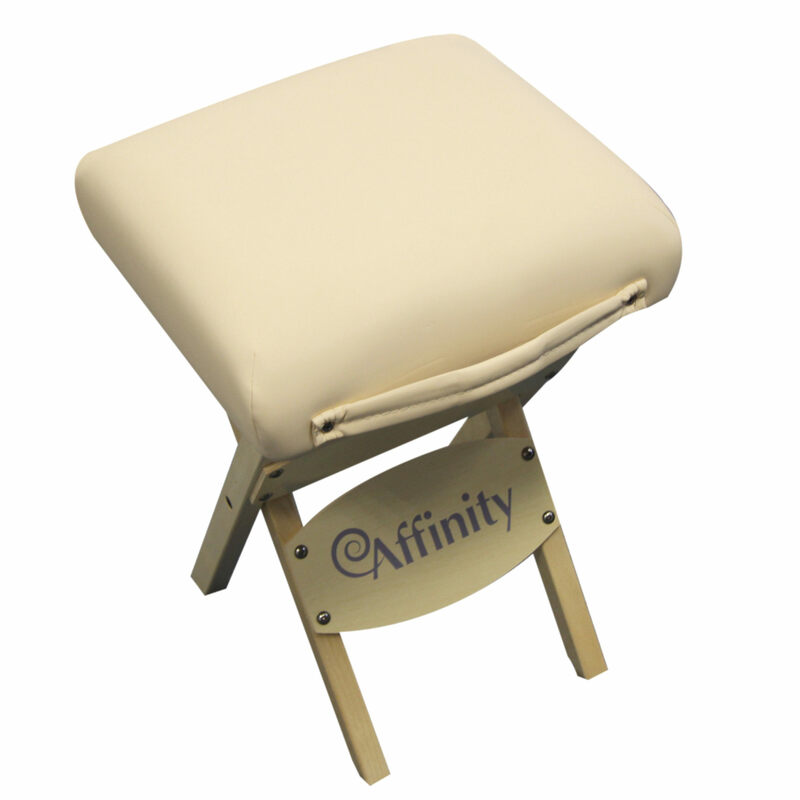 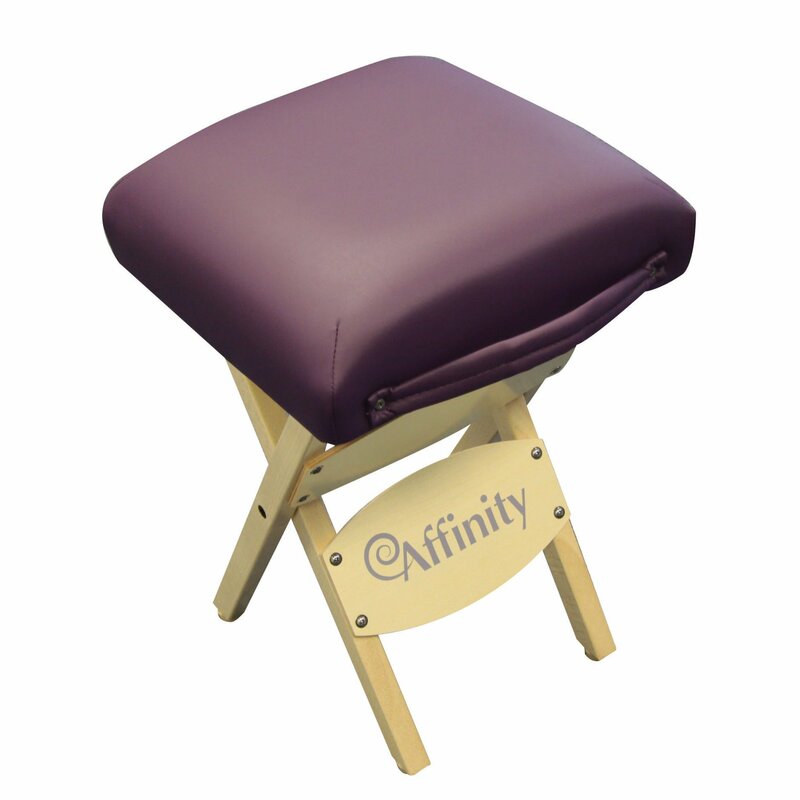 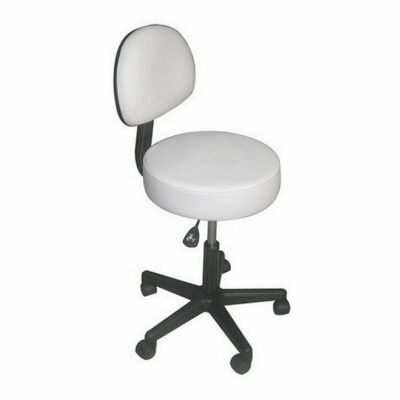 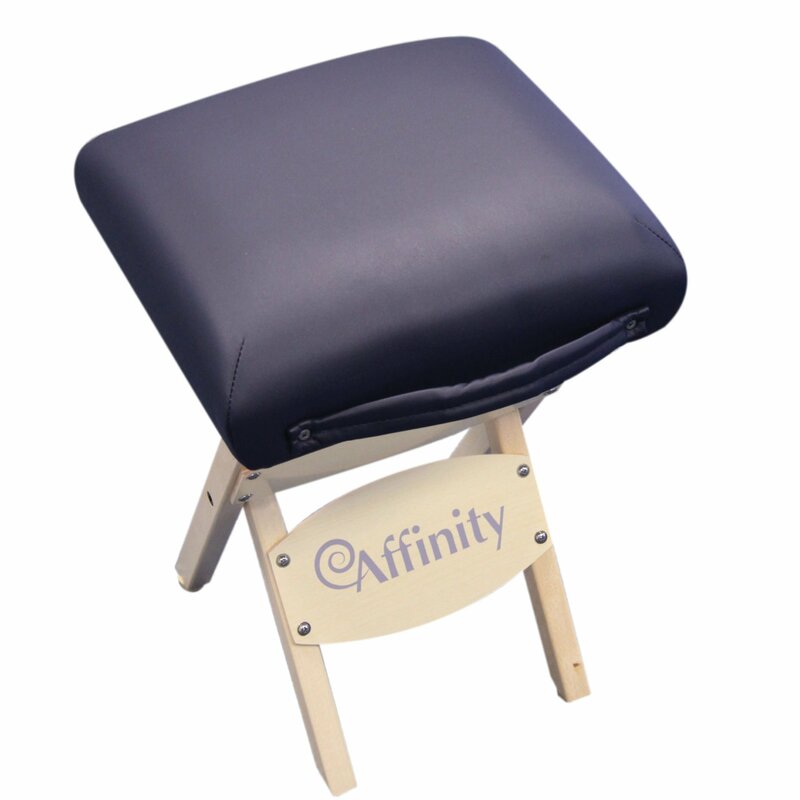 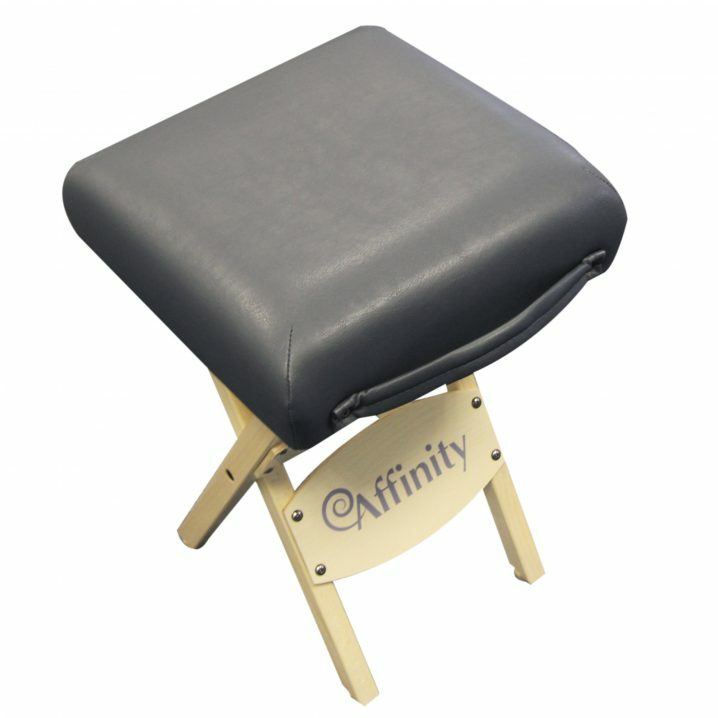 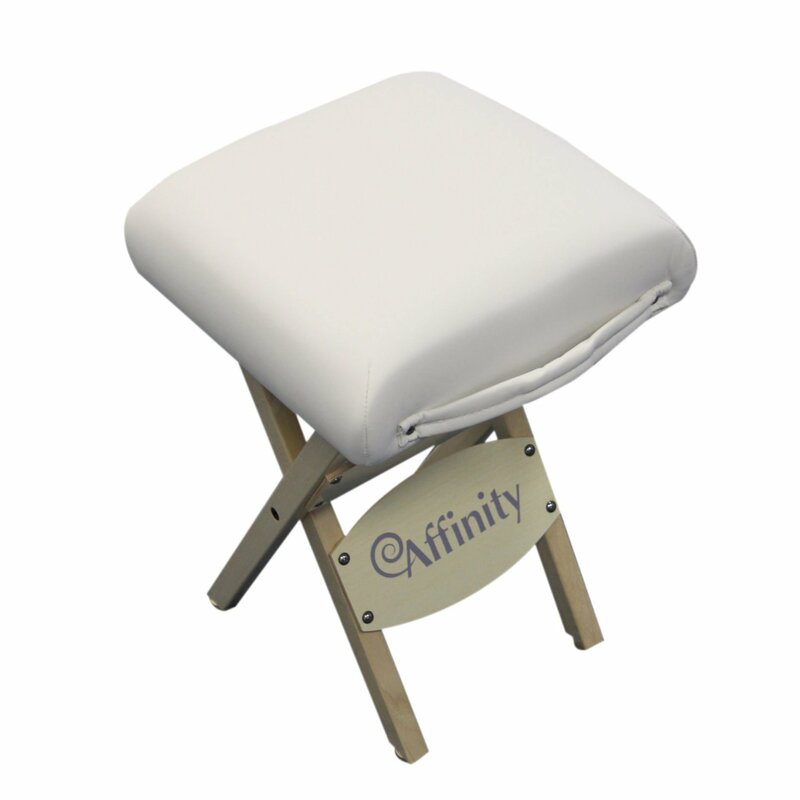 This beautifully crafted Affinity massage stool in matching vinyl is the perfect compliment to your portable table. 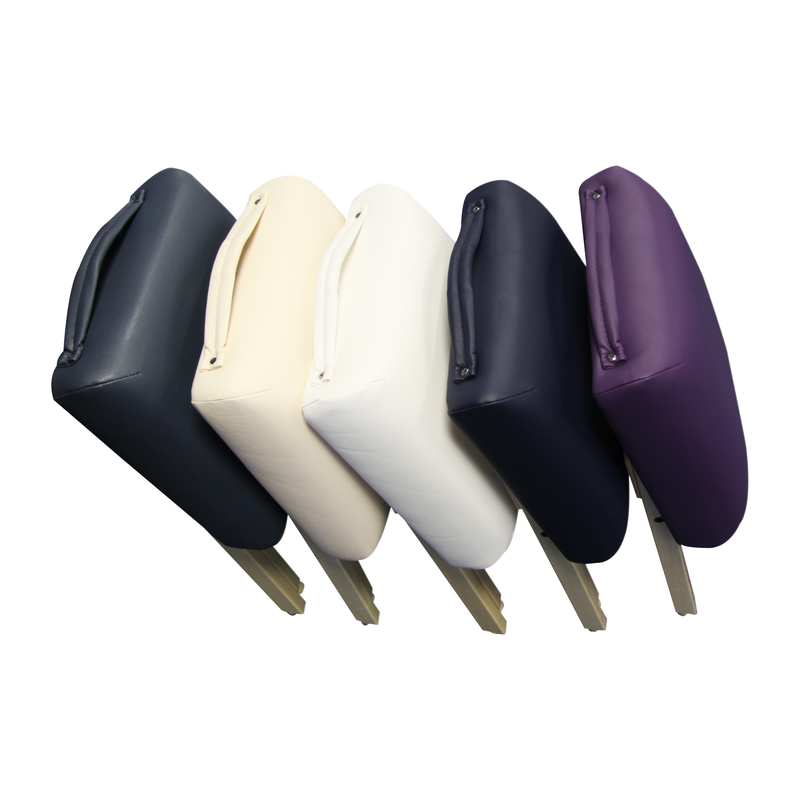 Available in white, grey, navy, teal, biscuit, purple and latte.